SafeSkys is an airport services company which works to exceed expectations. Combining civil and military experience, we provide services that are flexible, innovative and uniquely cost-effective, provided by specialists who have over 40 year’s practical experience in Aviation, Wildlife and Habitat Management. SafeSkys was established in 1993 and has an excellent pedigree; we have provided wildlife control services to every RAF station in the UK and to 86 individual airports worldwide. We currently provide wildlife control and wildlife management services to civil airports and nine RAF stations in three separate Regions. 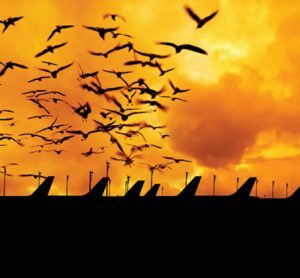 As one of the world’s largest providers of Airport Wildlife Control Services, we were recently acquired by Air Partner plc, a London Stock Exchange listed company established in 1961, headquartered in the UK and with 16 offices across Europe and across the globe. 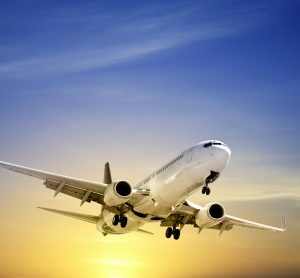 As part of the Air Partner Group, SafeSkys is able to draw upon the depth and breadth of this wider experience in the provision of safety management services to airports, further enhancing our ability to deliver an outstanding and continually improving service.